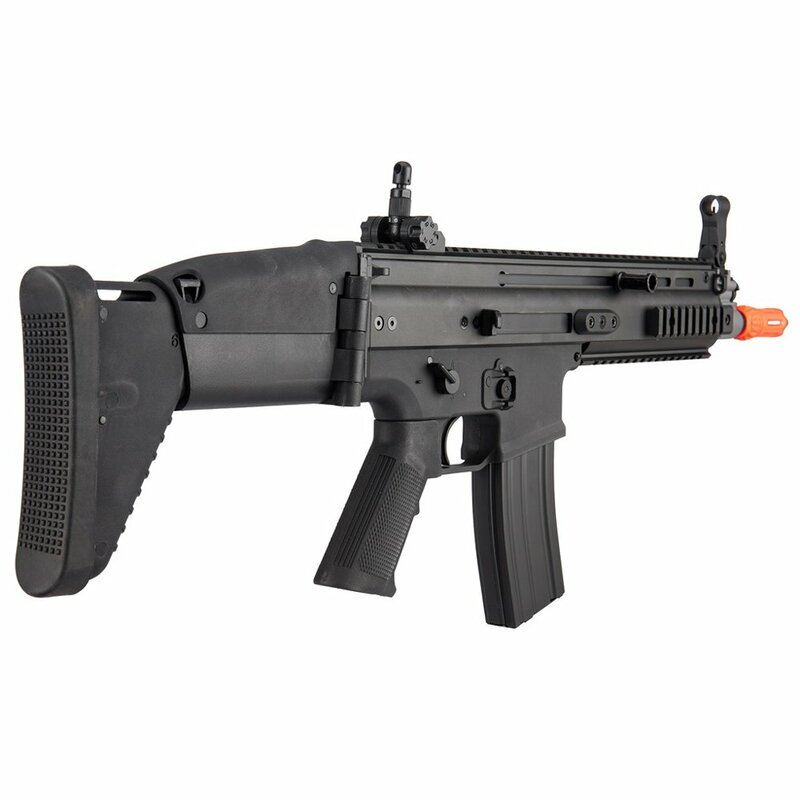 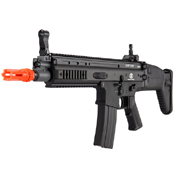 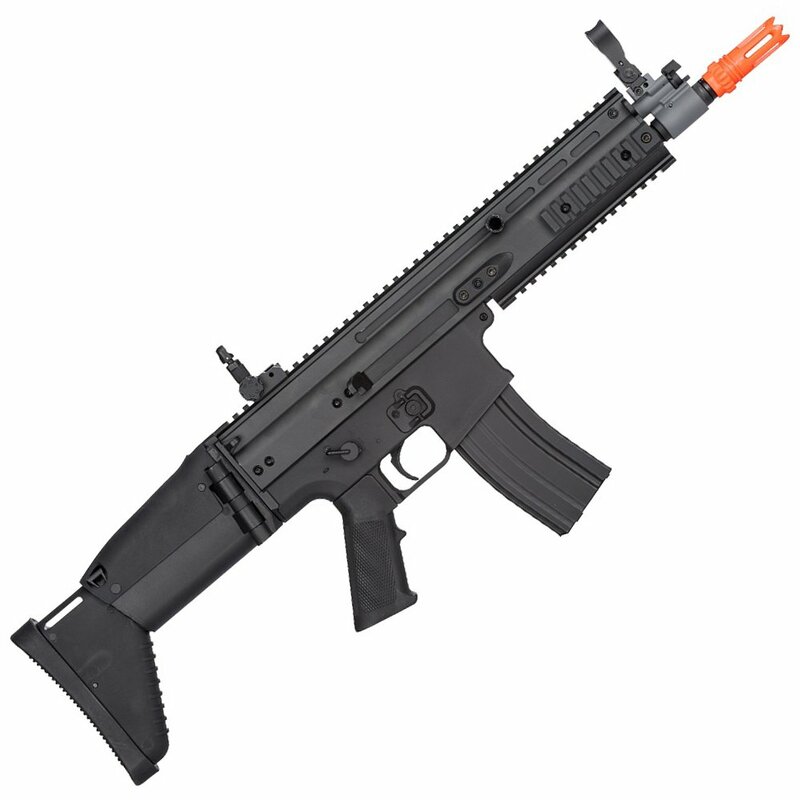 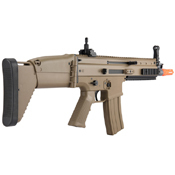 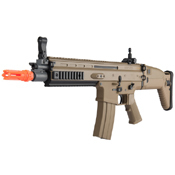 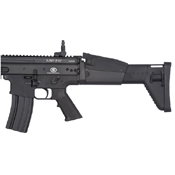 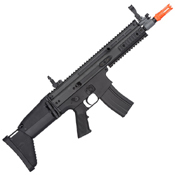 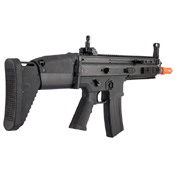 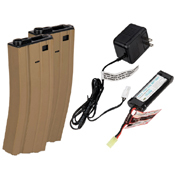 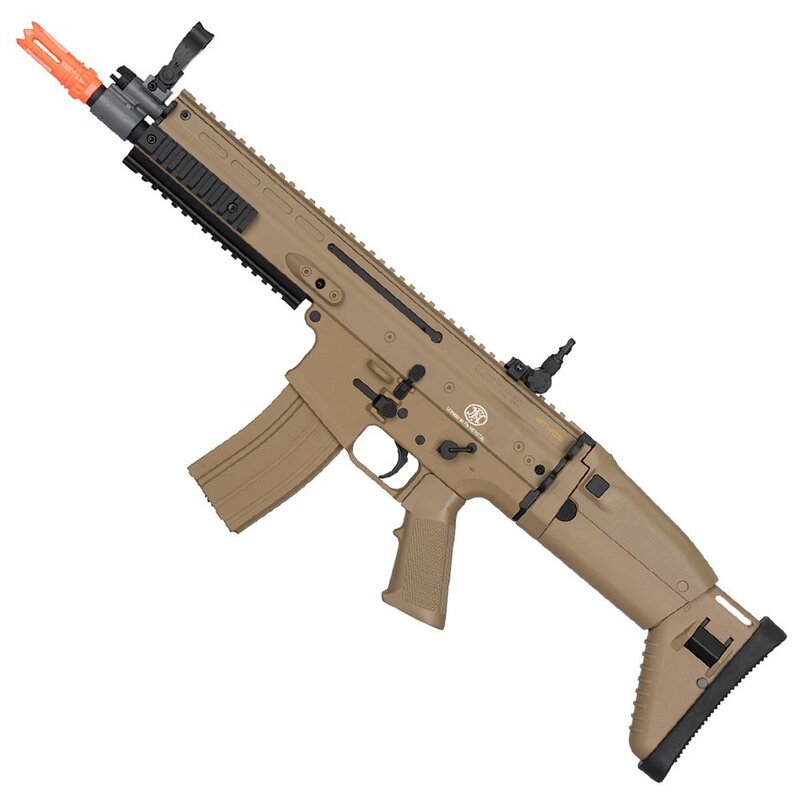 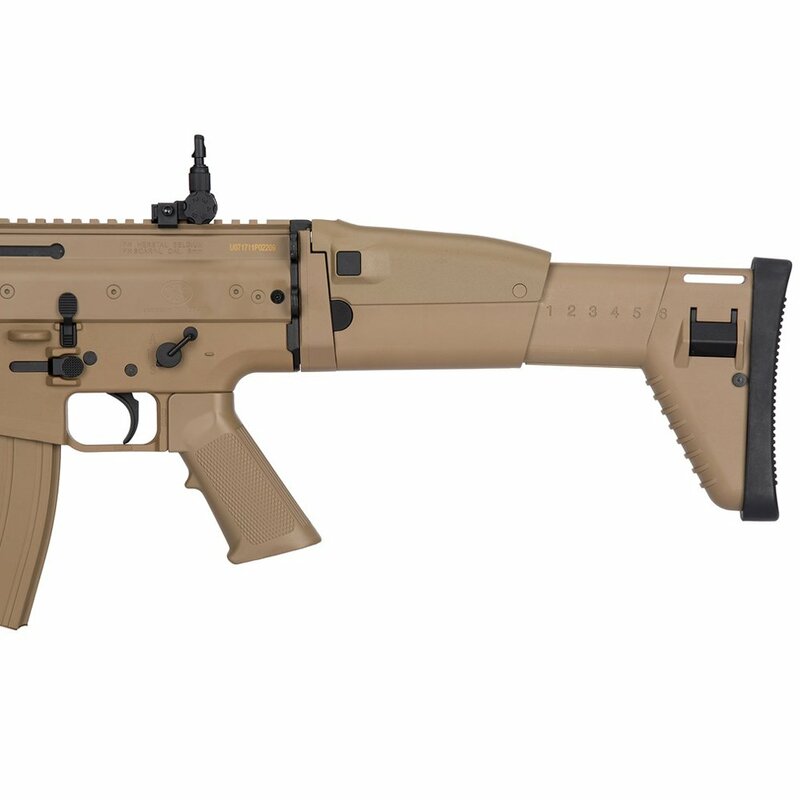 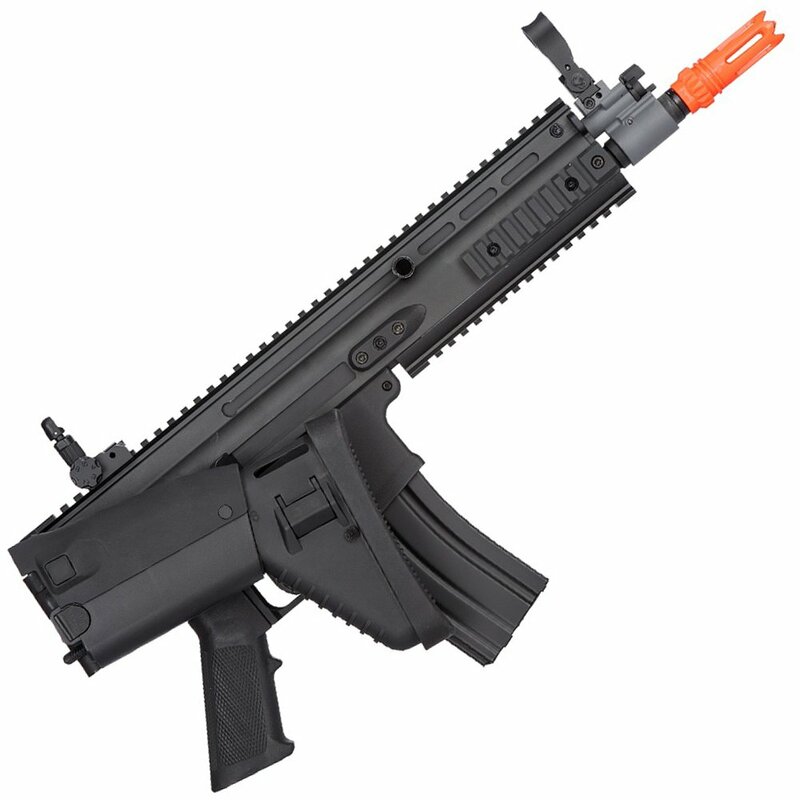 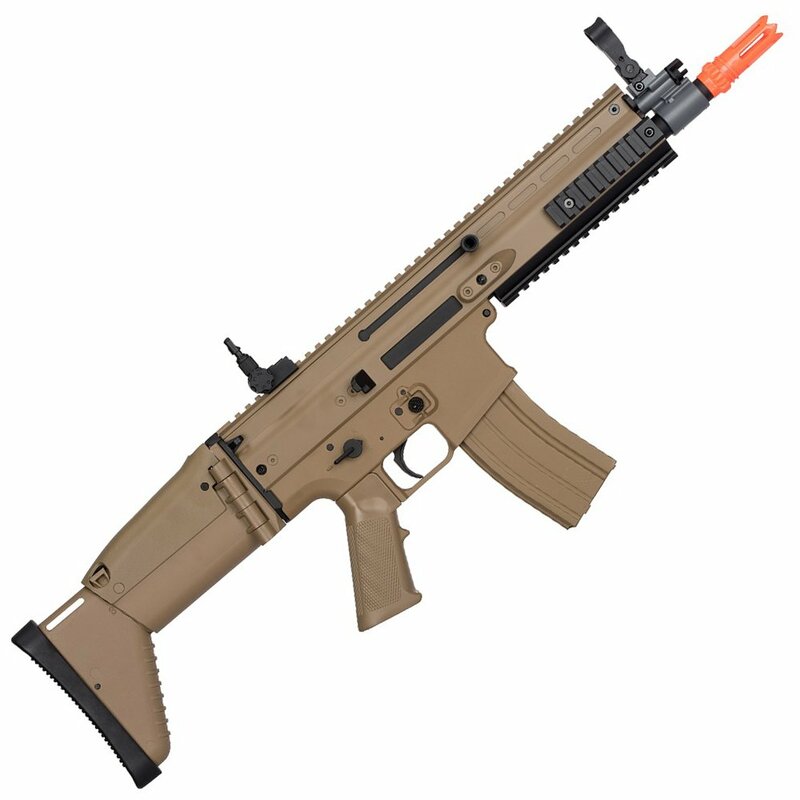 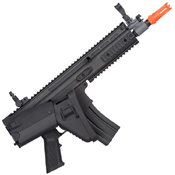 This high end Cybergun airsoft rifle is licensed replica of the FN Herstal SCAR-L. 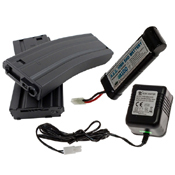 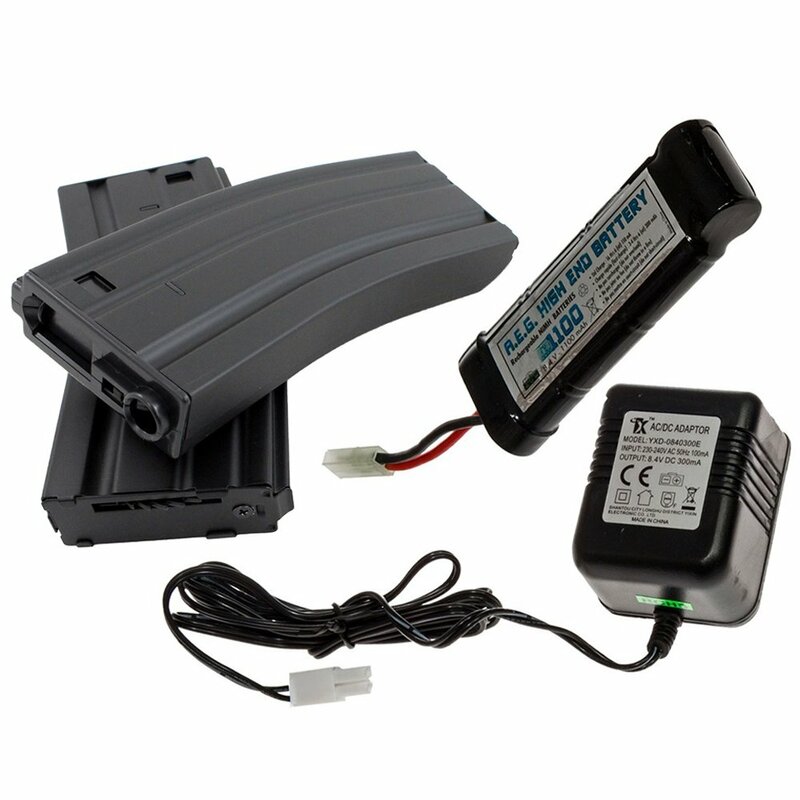 It features a strong metal upper receiver with a monolith optics rail and official FN Herstal trademarks. 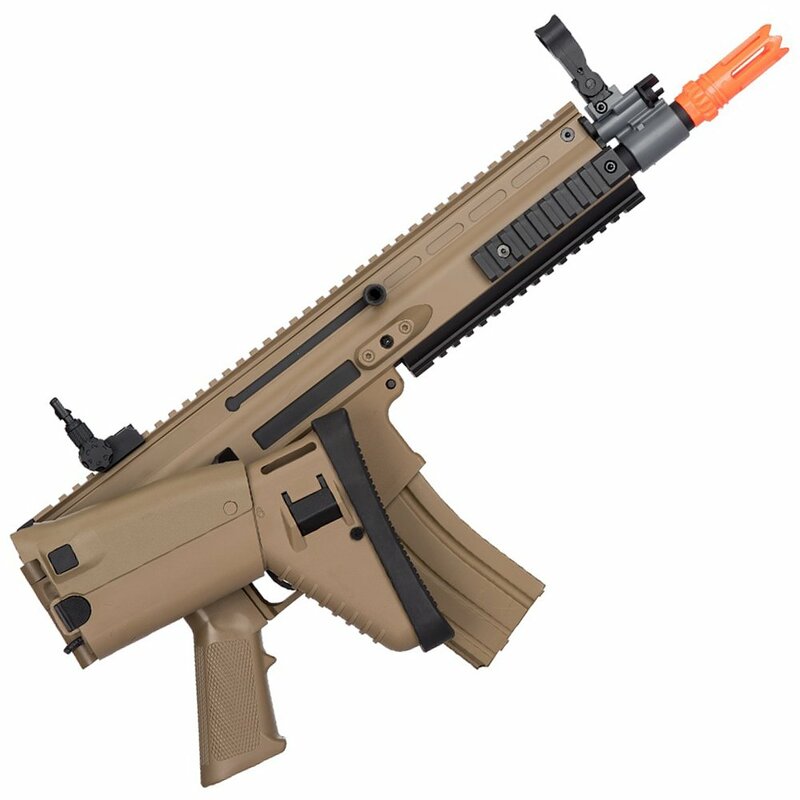 The SCAR-L's iconic folding stock locks into place along side the rifle, so you can quickly transition from long range combat to the indoor arena. 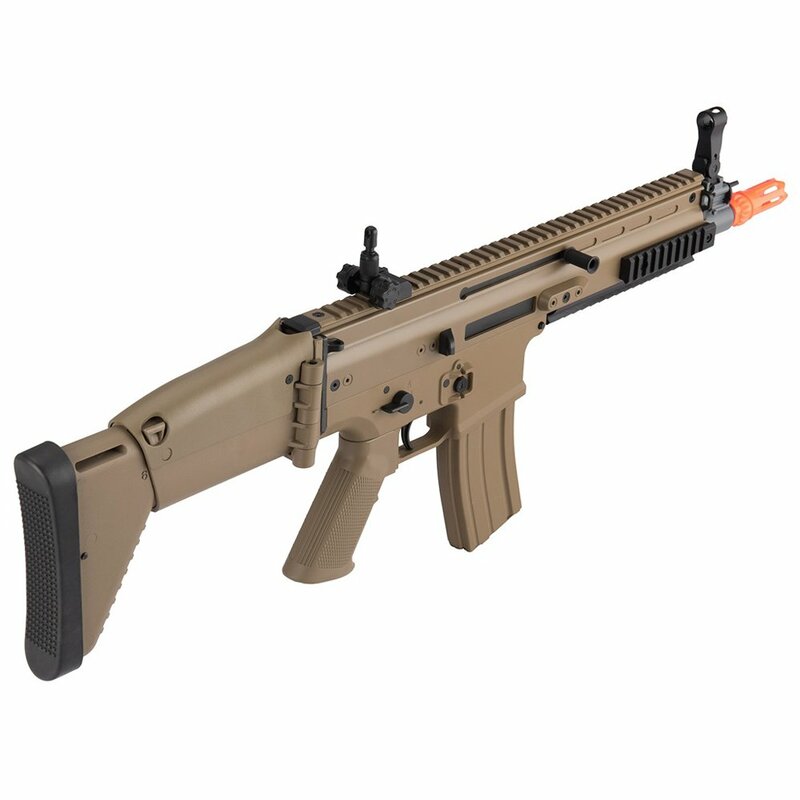 Leave your mark on the airsoft field with this elite rifle. A folding stock can be bent 180° and locked in place along the frame of the rifle. This feature makes the weapon more compact for storage and transport, but it can also be used mid-combat when switching between long-range and close-up shooting.